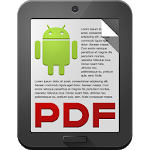 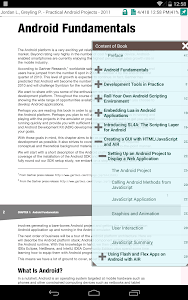 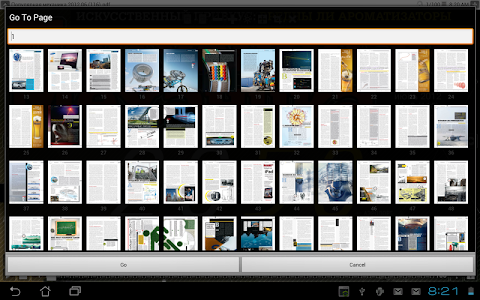 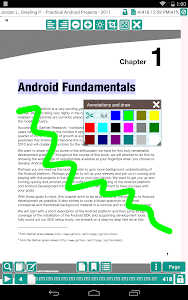 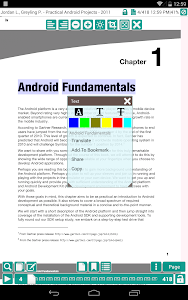 Book and Document Reader Application for Android with PDF and DjVu for comfortable and pleasant read. 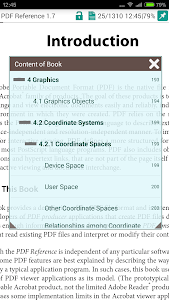 Small size, clear, functional, fully customizable, choose the way you prefer to read. 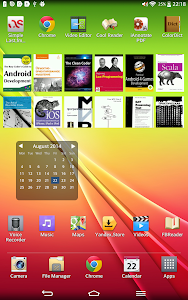 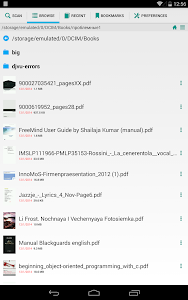 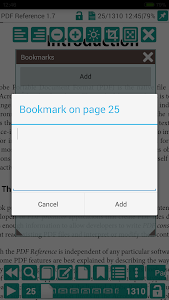 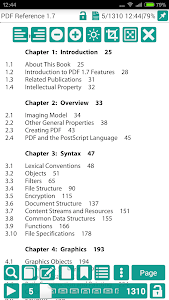 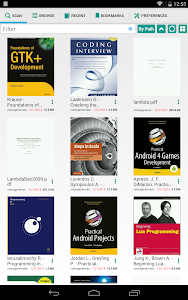 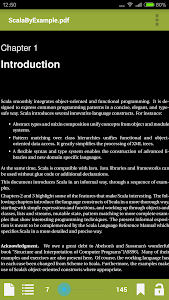 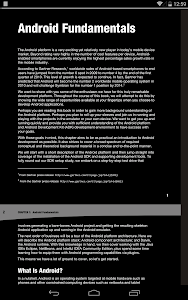 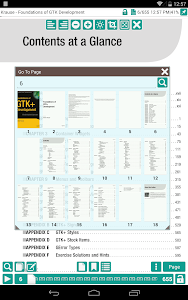 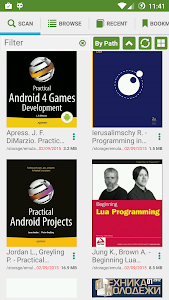 This application find all books on device and display document thumbnail. 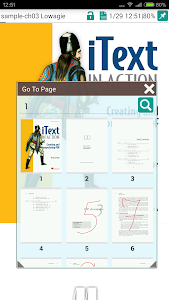 You can easy fixate document and read by simple finger tap. 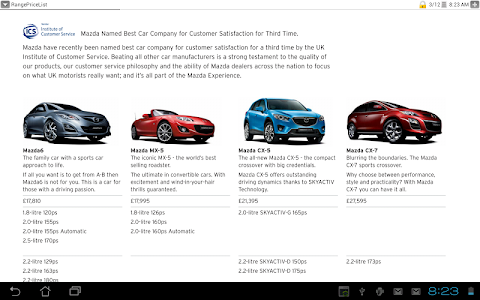 The best functional from all readers. 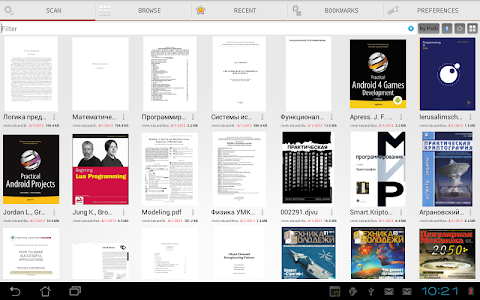 Similar to "PRO PDF Reader"